Video's for the Worldwide Lyme Protest came in various forms. Some were made by the various countries International Representatives others included patient information/pictures, whilst some were of the various protests around the world. See below for the explanation as to how the patient video's began. 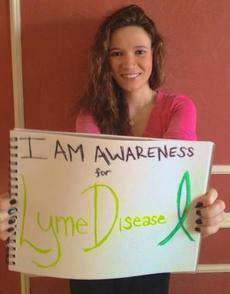 In February, Minnesota teenager , Jessica Elizabeth suggested telling - or rather "showing" the Lyme story through pictures and video's. Jessica wrote: "I think we should flood the internet with not only facts about Lyme but who we are... everyone calls Lyme an 'invisible illness' but we aren't invisible. A video of photos of you or loved ones holding up a sign saying they are awareness or they support awareness and where you are from would make a big impact. People care more when they see faces and something personal vs. numbers and statistics". 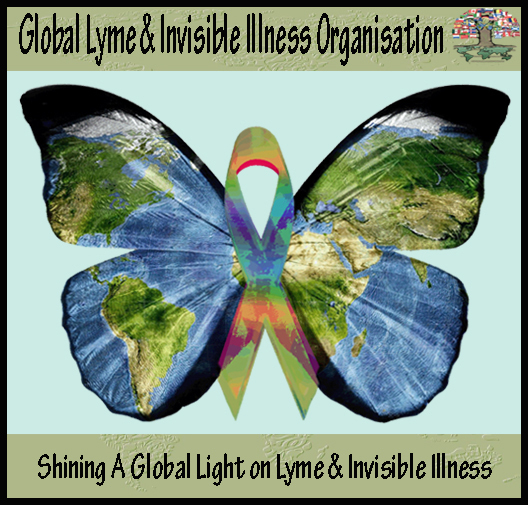 Janice Foster from Australia jumped on board with this idea, and expanded it to include a little more of the Lyme patients story (Eg: I am, I have lost, I want). The response to the Australian videos was enormous, and many countries followed suit and put together a video to showing the faces of Lyme in their country. See below for Australia's video's - of which the short "highlights" video has so far had over 3000 views. Links to the other countries video's will be put up as time permits.